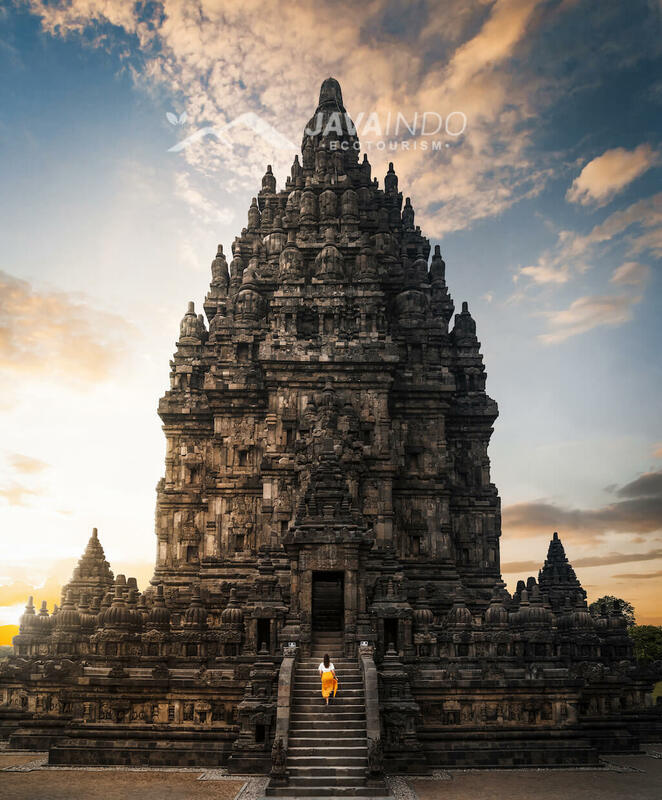 Yogyakarta is the name of a city in Indonesia where these two magnificent temples are located. Locally city is often referred to as Jogja In the Indonesian language. 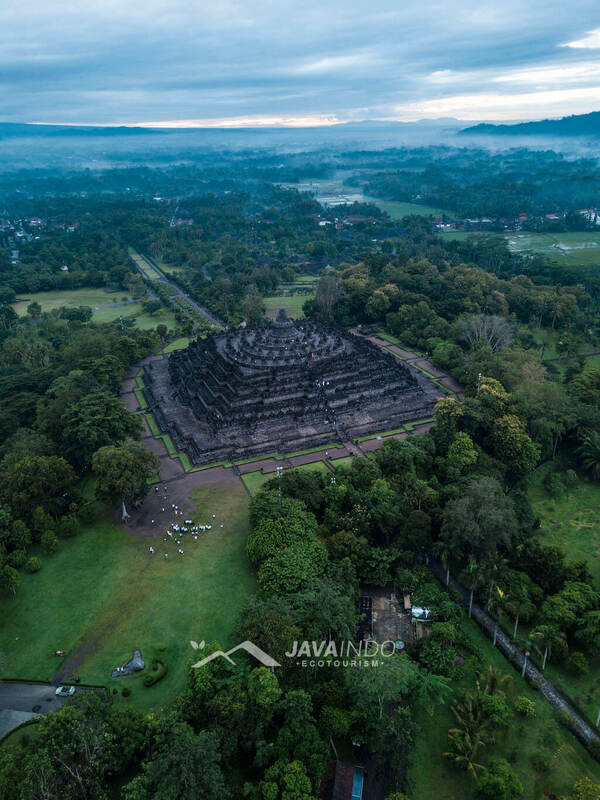 Borobudur is a stunning monument to an ancient Buddhist civilization, which built the lotus-shaped pyramid sometime between the 8th and 9th centuries. Borobudur is located on the Indonesian island of Java, about 25 miles northwest of cultural capital Yogyakarta and approximately 9 miles south of Magelang. Borobudur temple is built in three levels signaling first the world of desire and lust (Kamadhatu), the world of form (Rupadhatu) and the world without any form (Arupadhatu). In total, the temple consists of 6 terraces, 3 circular platforms, and 504 Buddha statues. The overall form of Borobudur is in the shape the mandala symbolizing the cosmetology of the universe according to Buddhist teachings. 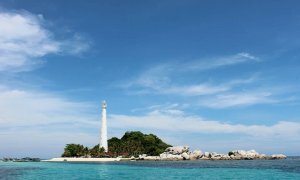 Sometime in the 9th century, the ruling Buddhist Sailendra Dynasty gradually lost power and the Hindu Sanjaya Dynasty arose. It is believed that the construction of Prambanan was meant to signal the rise of the new faith and rulers and ultimately supplant Borobudur. 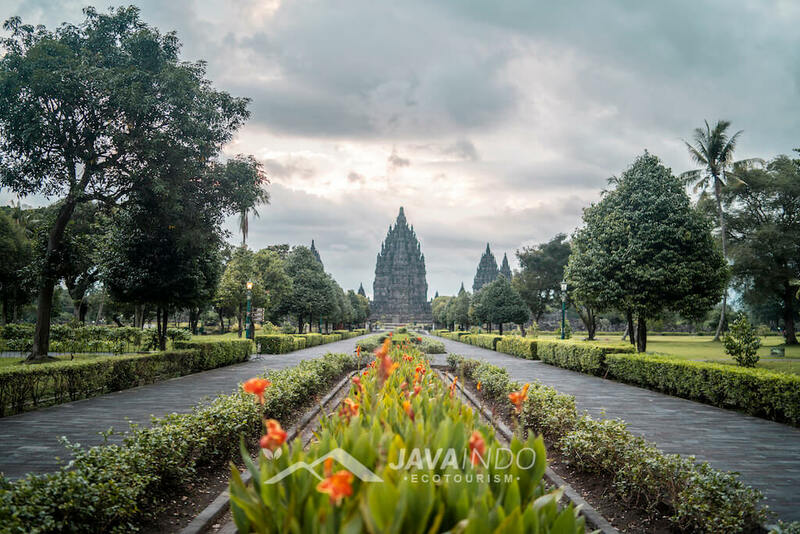 Prambanan is also a UNESCO World Heritage Site and the largest Hindu temple in Indonesia. Unlike Borobudur, Prambanan has many individual temples surrounding one large towering central building. The temple is dedicated to the Trimurti, the expression of God as the Creator (Brahma), the Preserver (Vishnu) and the Destroyer (Shiva) and walking inside each of the temples you will find a statue dedicated to each expression. 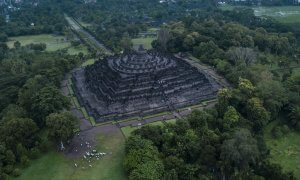 The temple is located about 17 km (11 mi) northeast of Yogyakarta between the boundaries of Central Java and Yogyakarta provinces. 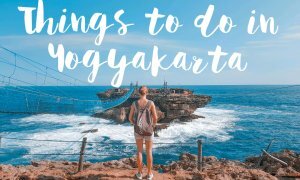 Most visitors traveling to Yogyakarta want to see both temples, as they’re each quite distinct and worth their own visit. If you’re tight on time, you can easily combine a visit to both Borobudur and Prambanan in one day. 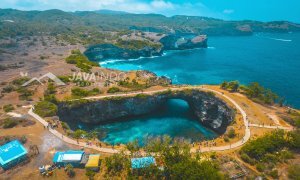 But, know that they are quite far from each other so the best way to do this is to either book a guided tour or rent a car while in Jogja. I recommend viewing Borobudur at sunrise. The combination of seeing the sun slowly climb up over the pyramid and the early morning mist from the volcanic mountains creeping down the monument are a magical combination. 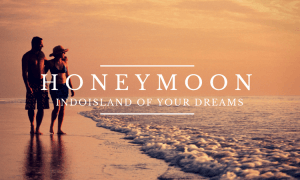 I felt transported back in time to what the original British and Dutch settlers must have witnessed when they first went searching for the magnificent temple. 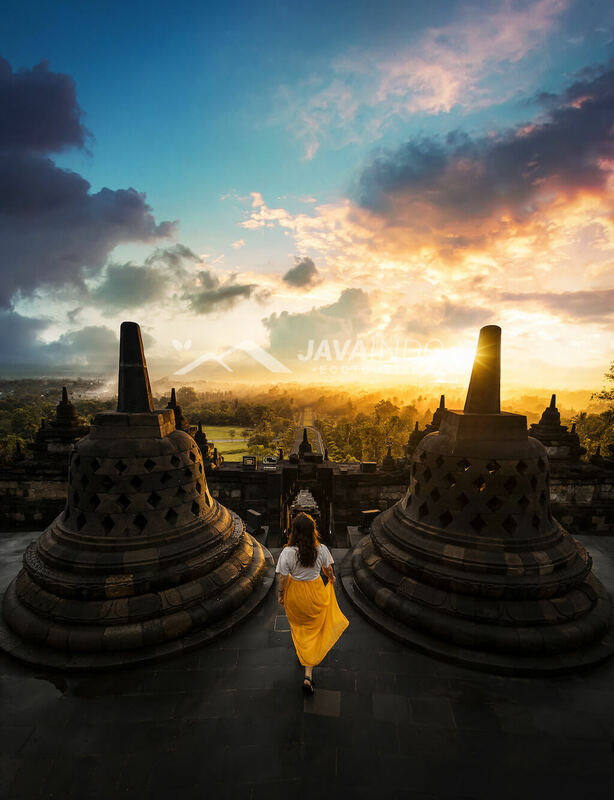 A special sunrise ticket must be purchased if you plan to see Borobudur at sunrise. Some people then choose to combine Prambanan in the latter half of the afternoon and see that temple at sunset. 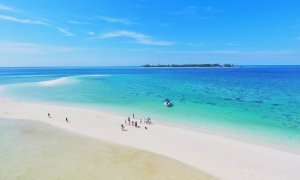 If you do plan to see both monuments, buy a Borobudur and Prambanan combo ticket as it will be cheaper. Temple Tour Hours: Both temples are open every day from 6 am to 5 pm, including public holidays. 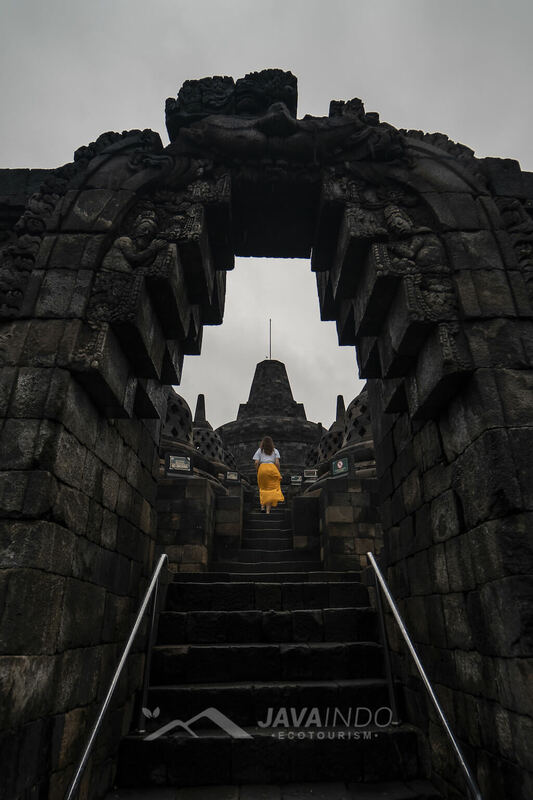 A Borobudur and Prambanan combo ticket is available as well for $32 USD. Tickets can be purchased. 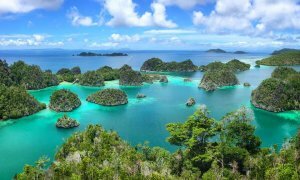 This is a special ticket to buy if you want to go before regular opening hours to catch the sunrise. A sunrise Borobudur ticket costs 420,000 IDR for adults and 250,000 IDR for children. 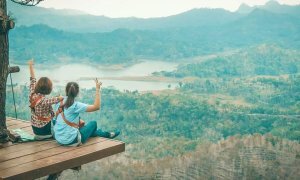 If you’re staying at the on-site hotel, Manohara, you still have to pay a top-up price for the sunrise ticket but it’s a discounted rate of 250,000 IDR for adults and 125,000 IDR for children. I’ve quoted the “foreigner” ticket prices here. 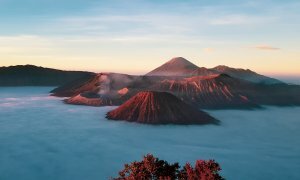 I recommend going at sunrise not only for the best pictures but also for the best experience – Indonesia gets incredibly hot in the afternoon and with all the stone and exposed areas you’ll be boiling in no time. I went to Prambanan around 2 pm and was boiling hot. 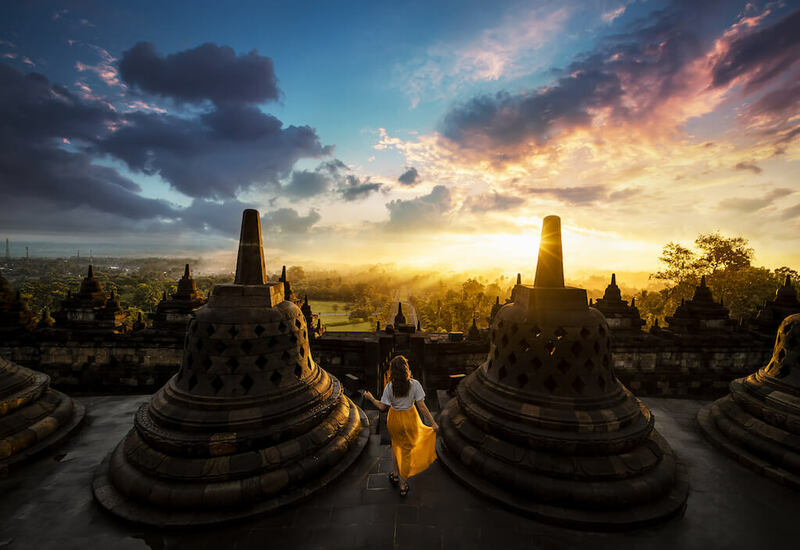 Is the Borobudur sunrise ticket worth it?